APPLICATION DEADLINE: SUNDAY, 24TH JULY 2015. 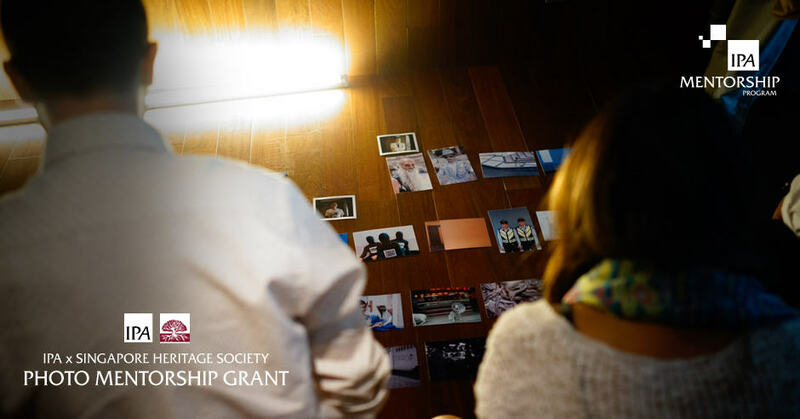 Following our successful Workshop Grant with the Singapore Heritage Society last year, Invisible Photographer Asia (IPA) and Singapore Heritage Society are partnering again to offer a second grant to participate in the 12th Edition of the IPA Mentorship Program commencing in August 2016. The IPA Mentorship Program is an intensive 3-month program by Invisible Photographer Asia (IPA) for those who wish to further their personal photographic vision and goals. The aim is for mentees to conceive, continue or finish a photo project or series as a method to strengthen their photography and understand the concerns of their individual practice. The IPA X SHS Photo Mentorship Grant recipient will be encouraged to investigate and interpret history (local or national, private or public), topography, community and locality to author creative site-responsive projects using photography as a medium. Our previous grant was awarded to filmmaker Clarice Lee and her final project The Island of Everlasting Utility was presented by Singapore Heritage Society at the Ubin Day 2016 community event in Pulau Ubin. 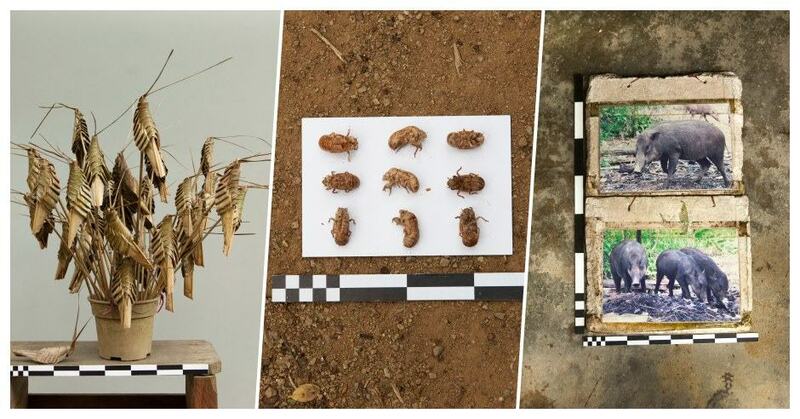 Previous Grant Recipient Clarice Lee’s “The Island of Everlasting Utility: A Pulau Ubin photo project” made during the IPA Mentorship and presented by Singapore Heritage Society at Ubin Day 2016 . This Grant offers free participation in the IPA Mentorship Program with fees waived.